The name Yart Factory stands for Your Art Factory. Our focus is Art. The company transforms our customers’ creative ideas into tangible unique product with the use of modern laser-, milling-, and CNC wood milling techniques. 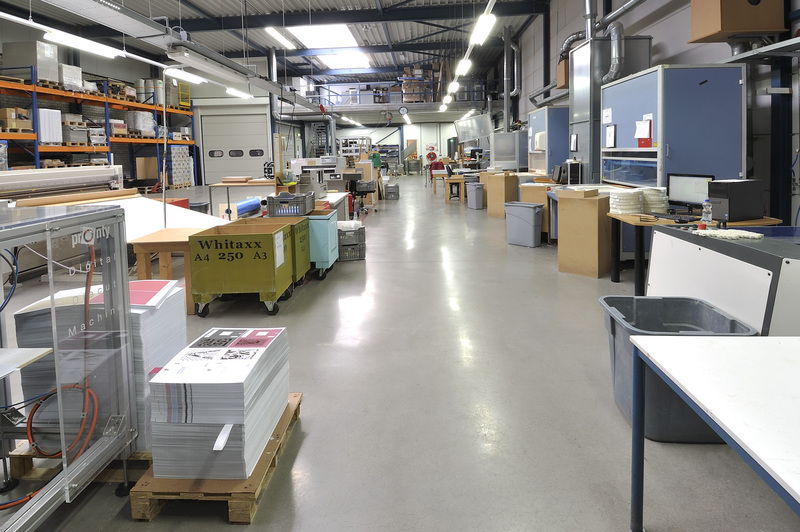 Yart Factory produces a versatile portfolio tailored to the creative industry (the hobby market), printing industry, and the lifestyle and fashion markets. Yart Factory offers customisation. We use a wide variety of techniques which allows us to process many different materials. Whether you want to laser cut paper or plastic, or you want to mill MDF or other types of woods, Yart factory will manufacture it for you. Yart Factory produces a diversity of products for anyone with an affinity for styling, decoration, and home-made ideas. Our products are creative, imaginative and inspire users to create their own artwork. Yart factory produces creative products using innovative and intelligent techniques which can be used in the users’ own creative processes: Smart Creative Productions. Our ambition is to work with you in order to bring a product idea to life according to your wishes and requirements. If you have a product idea in mind and are planning to realise this, Yart Factory is here for you. 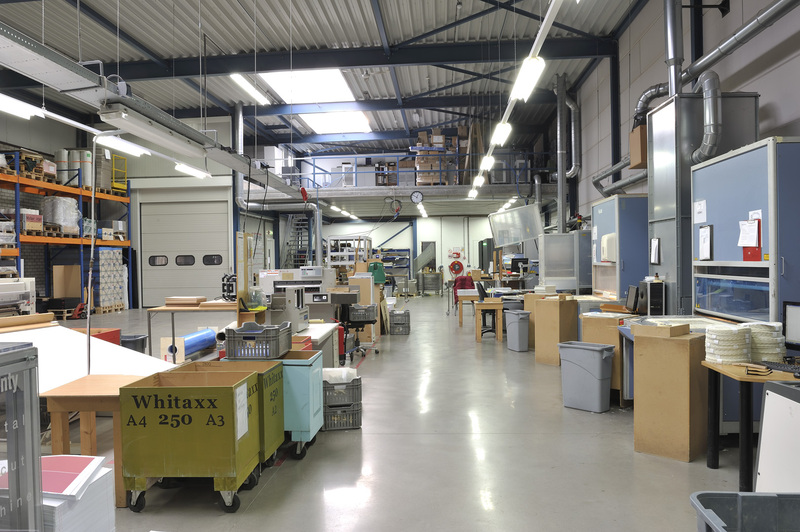 Together we will work out your idea by creating a production drawing and producing a prototype. When we have reached the ideal combination, we will start producing in small runs or in big batches. The Yart Factory experts will help guide you through all the stages of the process as well as demonstrate the possibilities. We use innovative and intelligent techniques to help you decide what your product will look like and which operations are needed to achieve that design. 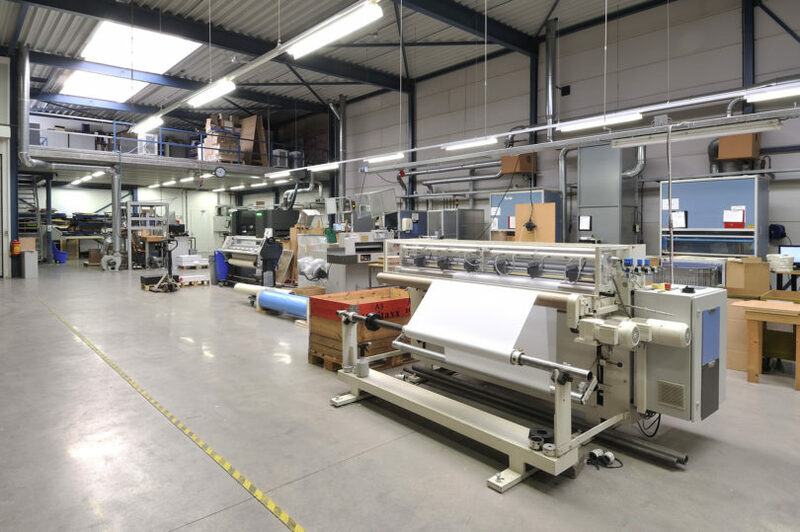 Yart factory can edit, produce, assemble and package your product, according to what you need and in line with your wishes.